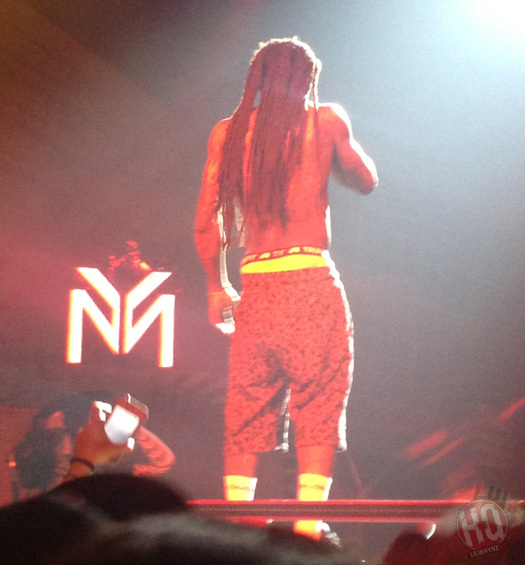 Front Row Pictures & Footage Of Lil Wayne Performing In Washington, D.C.
On August 2nd, Lil Wayne performed live on his America’s Most Wanted tour in Washington, D.C. at the Verizon Center. 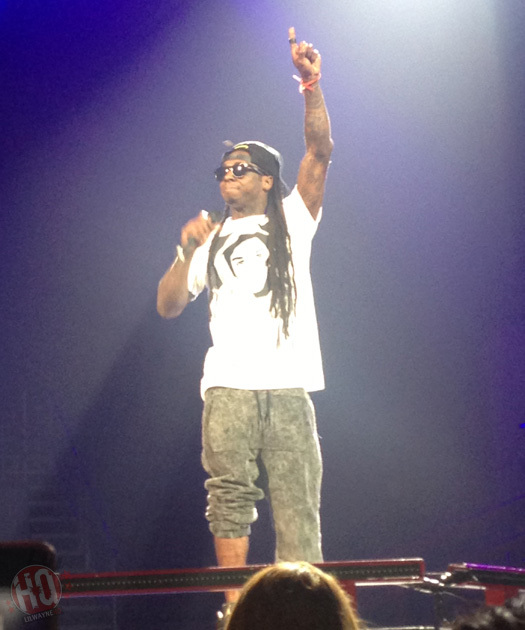 I have already posted up photos of Weezy F Baby from this show, but Kadi Gallik just sent over some more dope pics and videos that she captured from front row. 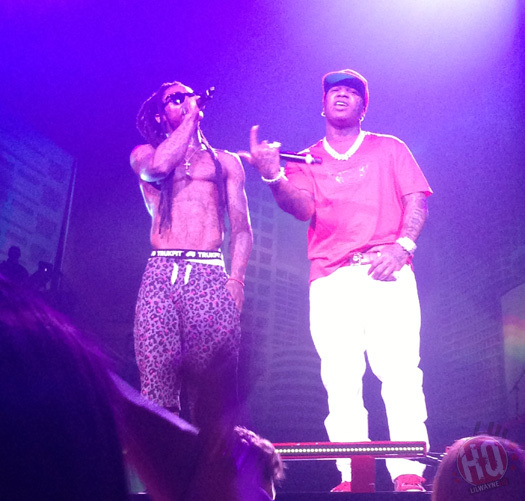 Tunechi can be seen performing “Gunwalk“, “Days & Days” with 2 Chainz, “Bandz A Make Her Dance“, “How To Love“, “Got Money“, “No New Friends” and more in the clip above. Hit the jump to view a few pictures from the Washington concert! is d5 coming this month or next month anybody know????? I have a feeling Dedication 5 will drop this month in August cause next month will all be about Drake. Comments should be disabled until after the mixtape is released. what wayne said at 01:52 ?